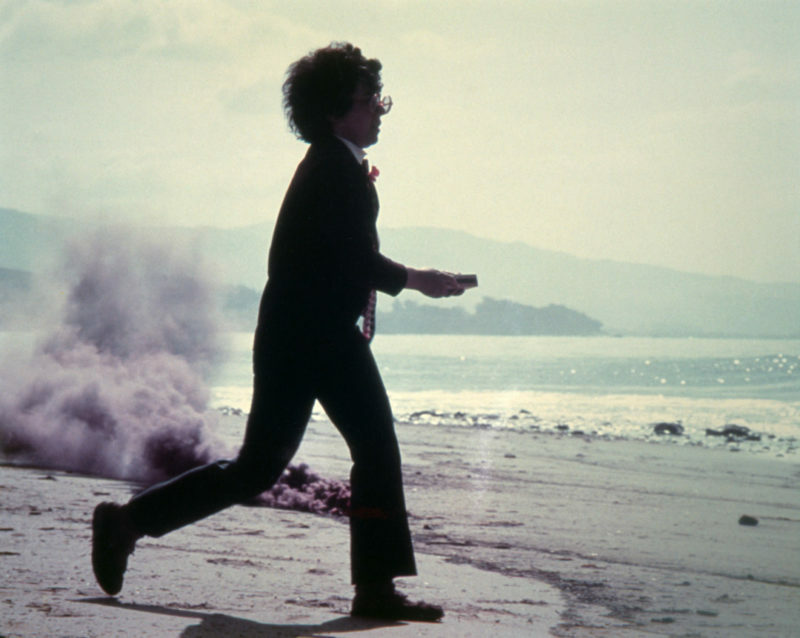 Judy Chicago, Purple Atmosphere , 1969. Fireworks. Santa Barbara, CA. 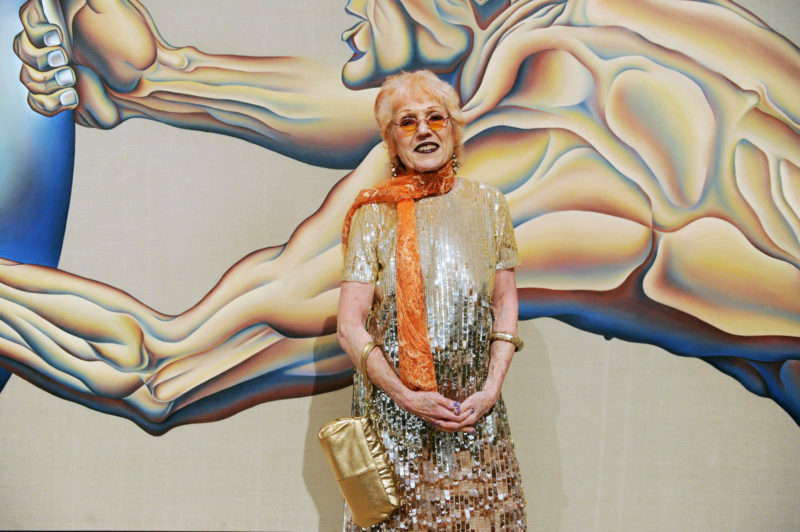 © Judy Chicago. Courtesy of Through the Flower archives. Free admission with RSVP. Members receive priority seating. Not a member? Join today.